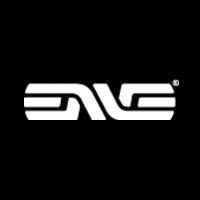 When I joined Maverick Multisport at the end of last year and found out that our wheel sponsor was ENVE Composites, my immediate reaction was: "yessssssss". Kind of like how my 12 year old self, or Napoleon Dynamite would say it (or Kevin McAllister). At that time, I didn't know a whole lot about ENVE, but I did know that they made some sweet wheels, and that they were well respected throughout both the triathlon and road racing communities. And now, after racing on these wheels for a year, I can honestly say that my initial reaction was well-warranted, and should have probably also included a fist pump. are incredibly fast aero wheels. The 6.7 has a 60 mm deep front wheel and a 70 mm deep rear wheel, an ideal depth for strong cross-winds. The 8.9 is more aggressive, at 85 mm depth in the front and 95 mm depth in the rear. You'll be hard pressed to find a faster wheel-set than the SES 8.9, as I'm pretty sure it doesn't exist. How am I pretty sure of this, you may ask? 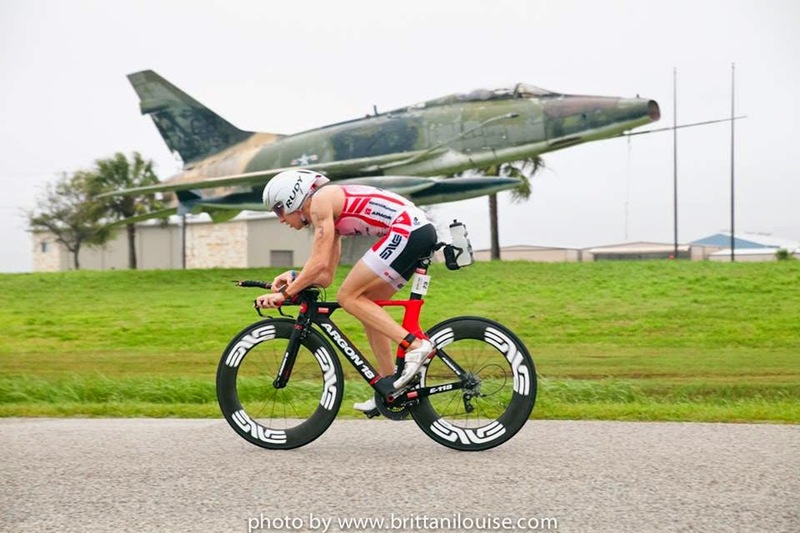 Well I happen to know a certain aero guru that has taken it to the wind tunnel at Texas A&M University (Whoop!) and compared it to the other top triathlon wheels....and let me just say that it compares pretty favorably. Other than being incredibly fast, ENVE wheels make for a comfortable and responsive ride. 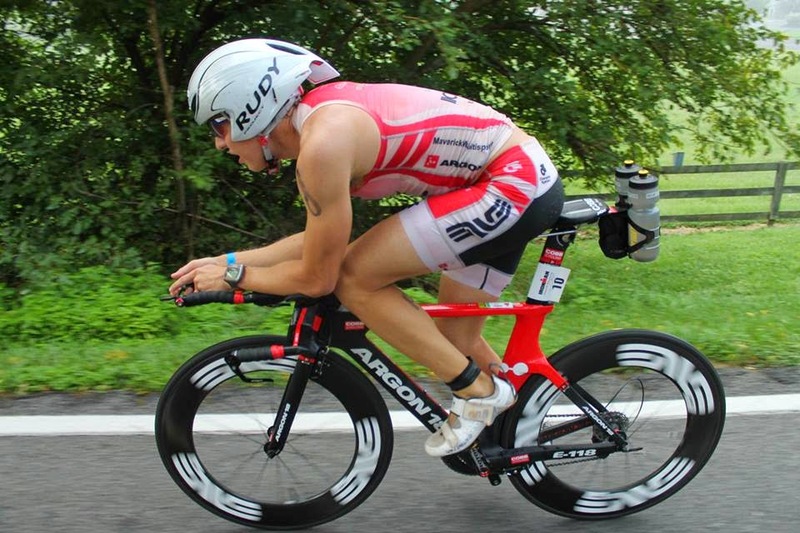 When I first got into triathlons back in 2009, I was riding a road bike with stock wheels and aero bars clipped on. After getting more into triathlon, like any budding triathlete, I wanted to upgrade my equipment. Of course, I was blown away by how much everything cost...frames, components, wheels, aero helmets, shoes, etc, etc. But over the years I've come to realize that you get the most bang for your buck in helmets and wheels. If you think about it, your helmet and your front wheels are your leading edge, and it's mostly up to them to cut through the air in front of you in as slippery and aerodynamic a fashion as possible. After that is your body, your bike frame and your rear wheels. Your body, nobody can help except maybe you and getting a ridiculously aero fit from John Cobb. As for the frame and wheels, if you look at your beautiful tri bike from the side, it's immediately apparent that the wheels take up way more space (surface area) than the frame. The wheels make up a huge part of the overall machine! Thus, having good, fast, dependable aero wheels is a big deal indeed. You'll be the ENVE of all of your training friends! It seems that there has been a movement in the triathlon community to go to with clinchers over tubulars the last few years. Especially in long distance triathlons, like the 70.3 and 140.6 distances. My good friend, Seth Cooke, who is also my advisor for all things bike-related, was the one that told me about latex tubes. Apparently, testing has shown that clinchers with latex tubes are basically just as fast as tubulars on most aero wheels. And in long distance tris where your race isn't over if you get a flat, it's a lot nicer to be able to just have to carry a tube that's easy to replace than carrying a much larger tubular tire that may or may not glue on right. With the tri season winding down, I wish good luck to any folks doing a late season tri! I was hoping to do Austin 70.3 this weekend, but I'm not quite where I'd like to be on the run, so I shall wait til 2015 before tri-ing any more! The good news is that I'm healing quite nicely, and hope to get some good running in with these cooler temps. On that note, good luck to those doing halves and full marathons this winter!